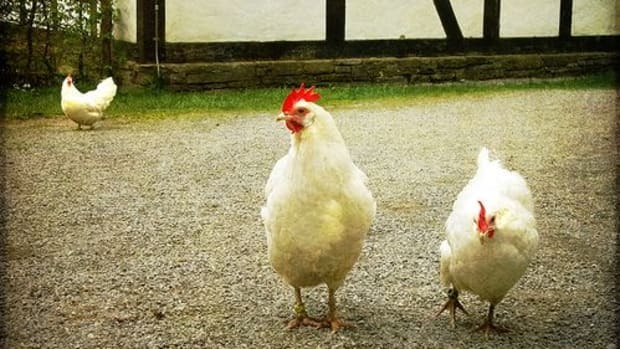 Are the New Whole Foods Market Egg Standards Really Helping Hens? In 2015, McDonald’s made a decision that changed the egg industry forever: with the fast food giant’s switch to cage-free eggs came a veritable landslide of similar policies from competing restaurants, grocery stores like Walmart and Kroger, and food manufacturers like Hellman&apos;s. A little over a year later, caged eggs have become nearly obsolete in the American market – and those who want to distinguish themselves have to go even further to make a difference. That’s what Whole Foods Market did at the end of March, when it announced new conditions for the production of its store-brand eggs. 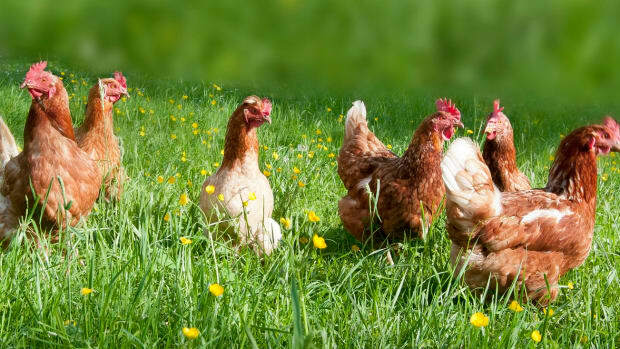 “While moving hens from cages to giving them the ability to walk around on the barn floor is progress, we believe it is important to go beyond basic cage-free, and further improve the welfare of laying hens,” Whole Foods explained in a press release. 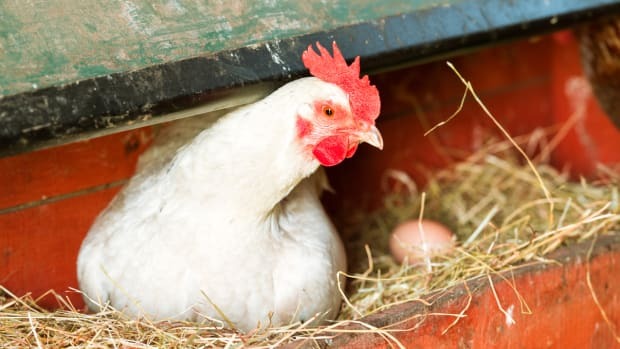 While Whole Foods had been selling exclusively cage-free eggs since 2004, beginning on March 22, all 365 Everyday Value eggs have been produced with at least “Cage-Free Plus” standards, meaning that birds live indoors with perches and shelters. 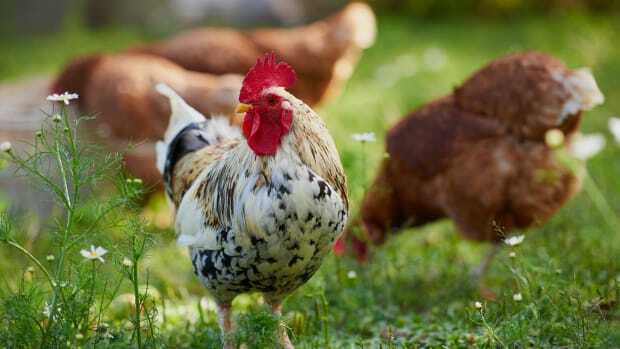 Other standards that farmers can choose include “Outdoor Access,” where birds must have at least as much space outdoors as indoors, with outdoor access to water and shade accommodating at least 50 percent of birds; “Pasture-Raised,” where birds have access to rangeland or grassland; and “Mobile Houses on Pasture,” where birds live outdoors with mobile houses for shelter. 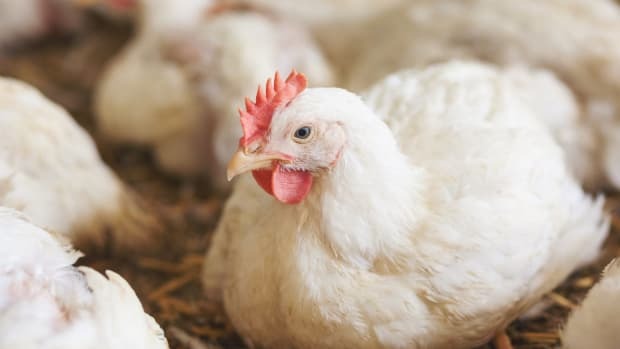 “Whole Foods remains the leader on animal welfare—including for egg-laying chickens—in the grocery industry,” explains Josh Balk, Vice President of Farm Animal Protection at the Humane Society of the United States. 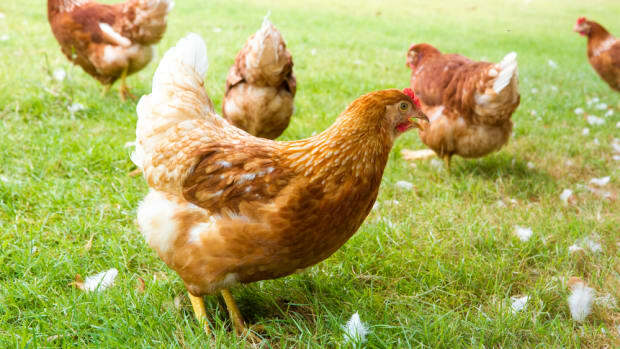 While the new standards certainly improve the humane treatment of laying hens – including the prohibition of the use of mammal or poultry byproducts in feed, for example – there are still a few more issues that have yet to be resolved. Beak trimming, for example, is still allowed in some of these categories, including the "Cage-Free Plus" standard that all store-brand eggs must now live up to (though if trimming is carried out, it “must preserve functional, natural use" of the beaks of the birds). 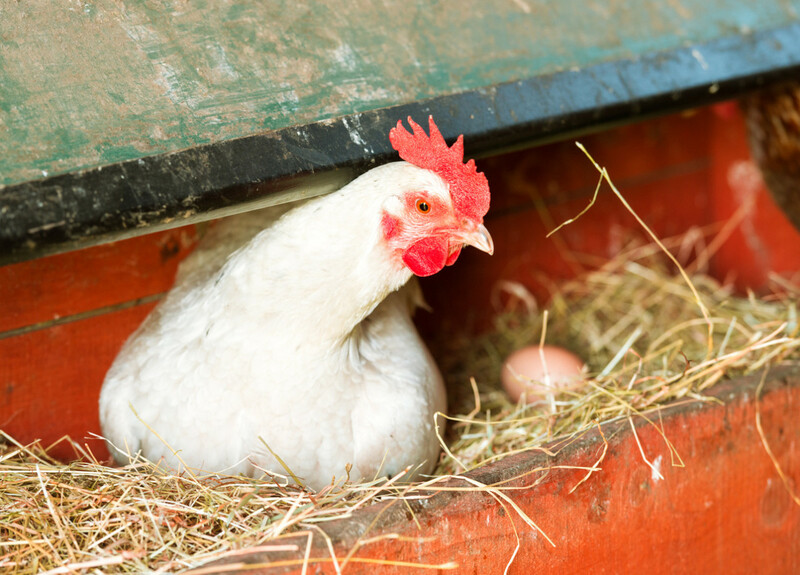 “Although some of the benchmarks they have adopted, at their lower levels, reflect modest, incremental improvements on the industry standards, most birds will spend their entire lives indoors and not much more than 1 ft.² of space,” explains Mark Kastel, co-founder of the Cornucopia Institute, which has created a comprehensive egg "scorecard" to help consumers make smart egg buying decisions. The truth of the matter is, while these standards may be a step in the right direction, the problem of large-scale industrial farming has not been eradicated, even at the organic superstore. Another issue with these new standards is that they are proprietary, meaning that there is no independent oversight on these standards. “Consumers have to take the word of the company that has an economic interest in promoting their products,” explains Kastel. 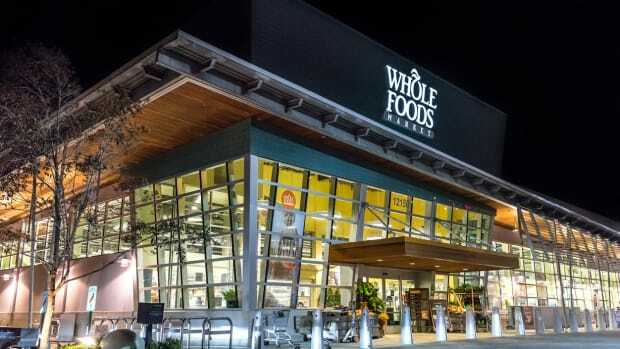 While it&apos;s important to applaud efforts moving away from caged eggs and toward a more humane way of raising laying hens, unfortunately, this move by Whole Foods Market hasn&apos;t quite hit the mark. 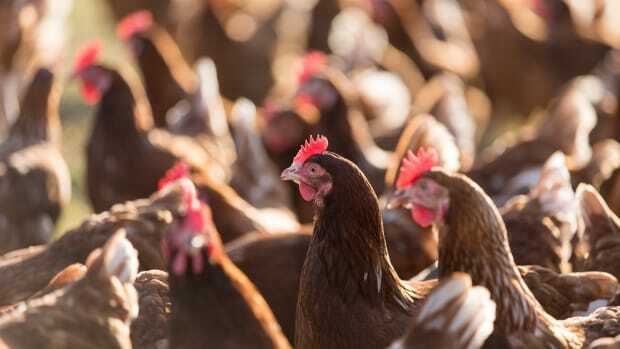 Are Widespread Cage-Free Eggs a Real Victory for Hens and Consumers?